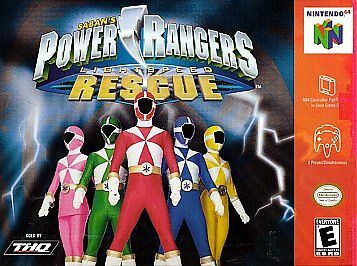 POWER RANGERS RESCUE READY! 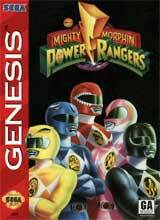 The Power Rangers are saving the world on Nintendo 64! Rescue innocent people from the battlings. 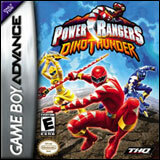 Drive cool Power Rangers vehicles! Fight huge monsters in awesome environments. 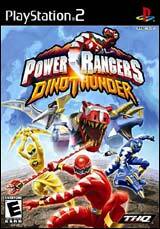 Battle against your friends in the Megazord Arena!